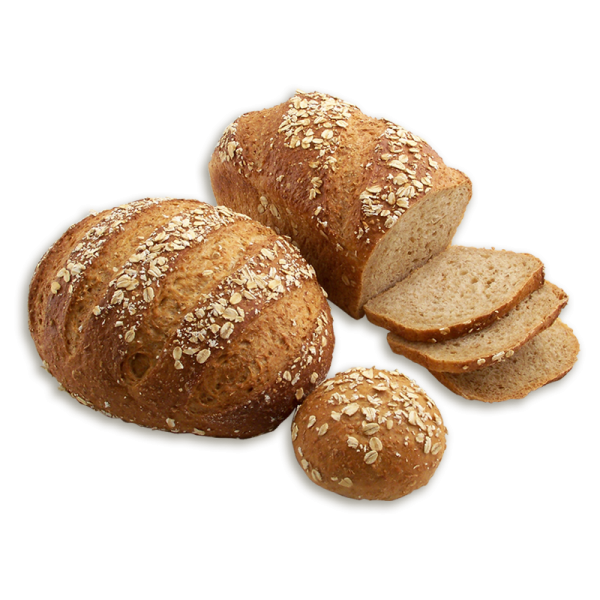 This soft crusted bread has a light honey flavor and is topped with rolled oats. 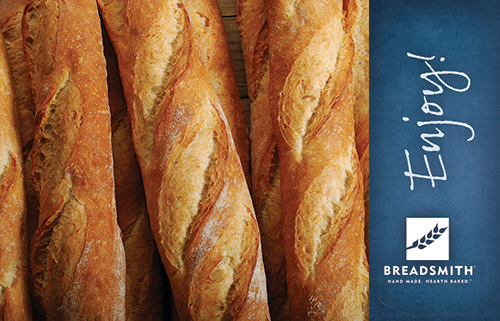 A versatile wheat bread that is also a great sandwich bread. 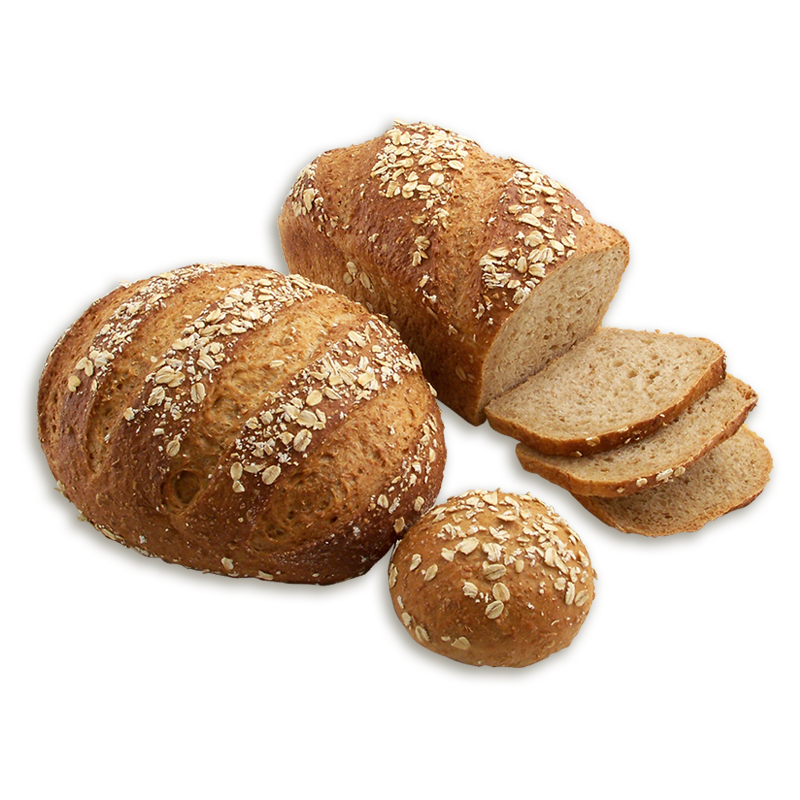 UNBLEACHED UNBROMATED WHEAT FLOUR (WHEAT FLOUR, MALTED BARLEY FLOUR), WATER, OATS, HONEY, WHEAT BRAN, SALT, YEAST.